Pests are a natural part of operating a garden and should be expected at some point to cause damage to your plants. The best way to fend off nasty bugs is to take initial measures to prevent pests in your indoor garden. However, pests are known to occur in gardens of even the most experienced growers. Sometimes you can do everything right by maintaining a healthy, controlled growing environment and the bugs still show up. A common misconception is that because you’re growing indoors, you’re free from pest threats. This is typically only the case when we talk about large-scale commercial operations which either bring in plants that were from previously controlled environments, or they germinate their seedlings on-site. By starting out from seedlings, you greatly reduce the risk of developing pest problems. That’s because when you purchase mature plants from garden centers and bring them into your home, you’re taking the chance that there could already be pests in the soil or on the plants themselves. 1. As mentioned before, try germinating your own hydroponic seedlings. This is not only a way to prevent pests, but it’s good learning experience as well. 2. Monitor your garden daily. This will ensure you can catch the pests before they become an infestation. Look for any signs of pest damage including plant discoloration and holes in the leaves. 3. Use only clean, sanitized pots and system components. This prevents the establishment of a breeding ground for insects and other pests. 4. Care for your plants by removing dead leaves and isolating the specific plants you feel may be infected. 5. Maintain proper growing conditions at all times including sufficient air flow. Look for black film that almost looks like sooty mold build-up. Aphids are usually thought of as tiny green bugs but they come in other colors too. Look for clusters of these insects on the undersides of leaves. These are small, brown insects that are usually found on the undersides of leaves. These are noticeable white fluffy bugs that look almost like cotton. They are often found on the undersides of leaves or on the plant stems. Spider mites can usually only be detected with a magnifying glass. Look for their signs of damage which are discolored leaves. Spider mites are also not actually considered insects. To eliminate pests when they do occur, many growers opt for organic methods of pest elimination such as neem oil, beneficial bugs, or organic sprays. Neem oil is derived from the neem plant and destroys insects by preventing them from laying eggs. 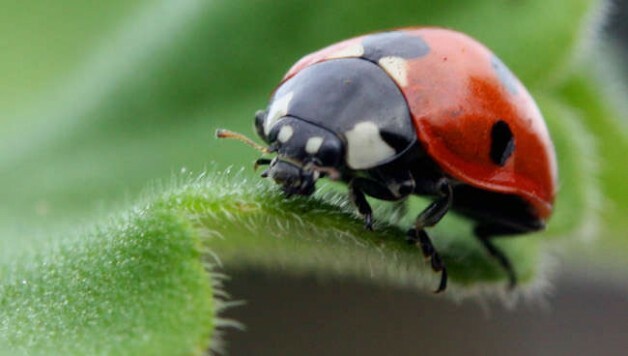 Beneficial insects like ladybugs can fight off aphids. They do this by eating the insects that damage your garden. Live ladybugs can be ordered and shipped to you. You can purchase or create your own pest sprays. Often times soapy mixtures are blended with citrus which can be sprayed over the leaves of your garden to kill insects. 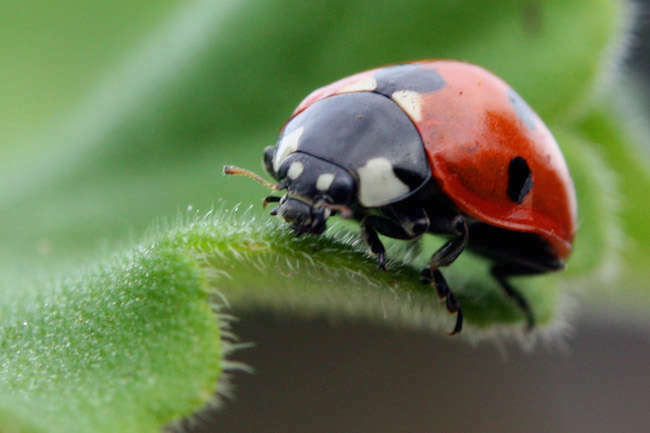 What methods have worked to prevent pests in your indoor garden? Share your story with us!